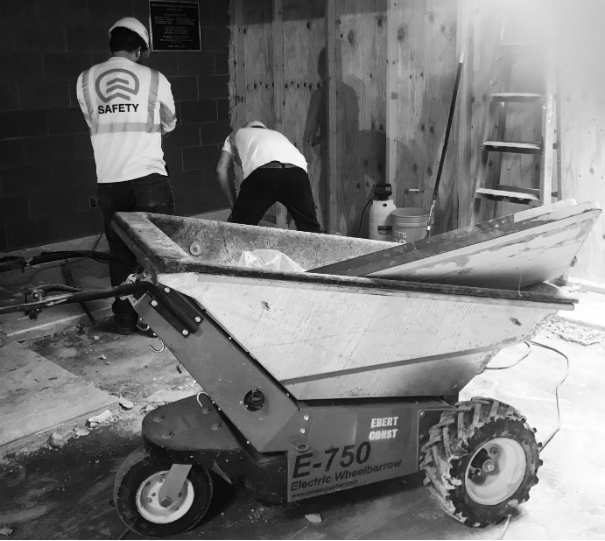 No matter the space, the experienced Ebert Construction demolition team is equipped to conquer the most difficult of demolition projects. With safety always at the forefront, we have the experience and the equipment to meet industry demolition standards. Our goal is to create a safety-regulated environment for everyone involved, including clients. For every building or remodeling project, we strive to keep the demolition organized, on budget, and on-time. Contact us with questions about our demolition services or safety regulations.